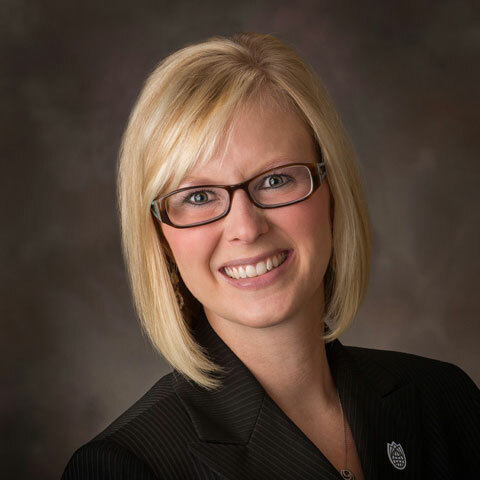 Kate Engel is the director of communication and culture for Nebraska Innovation Campus. Kate is responsible for developing and implementing programs for NIC aimed at creating a culture that encourages collaboration and partnerships between NIC, the university and the community. NIC programs are focused on creating opportunities for people with different skill sets to meet and socialize – a critical aspect in developing a culture on NIC that embraces and sparks innovation. Kate grew up on a farm near Red Oak, IA. She is a 2006 graduate of Nebraska Wesleyan University and earned a Master of Arts in Management from Doane College in 2011. Kate is currently working on a Ph.D. in human sciences with a specialization in leadership studies at the University of Nebraska-Lincoln.